Join the Northern California Chapter as we toast to the successful end of 2016 — the night is dedicated to exchanging, connecting, and celebrating! 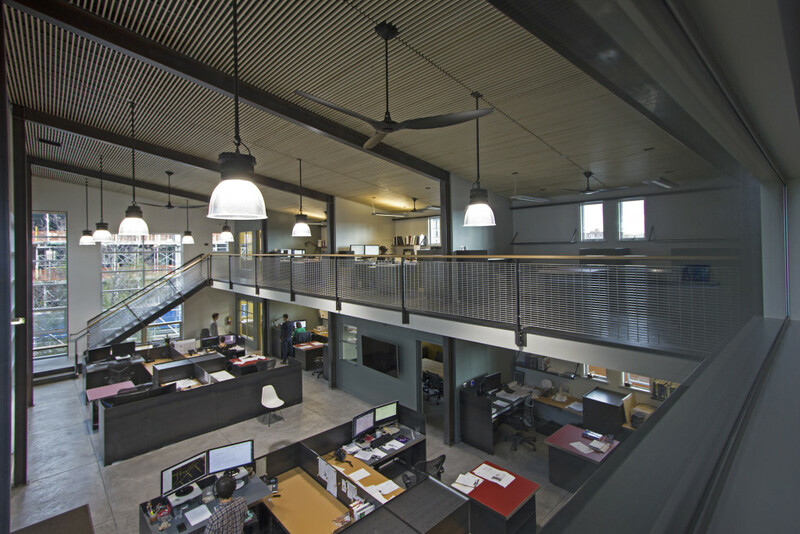 @ 6:00 Welcome address by Tipping Structural Engineers, followed by a brief presentation and phased tours of their new isolated office building. @ 7:00 the Northern California board will hand out awards and honors. Catch up with members over food and drinks on 2016 accomplishments and talk plans for 2017. Non-members can attend guilt-free — we welcome all earthquake, engineering, and resilience professionals and students to our party! Please RSVP by November 30th so we’re efficient with our catering, but don’t hesitate to bring along a last-minute friend, classmate, or co-worker. Getting to 1906 Shattuck Ave.
BART — The building is just 3 blocks north of the Downtown Berkeley BART Station. Driving — There is potential to find street parking, and there is a parking lot on Berkeley Way, between Shattuck and Milvia.